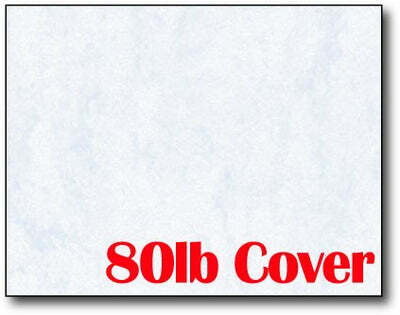 Sheet Measures - 4 1/4" x 5 1/2"
4 1/4" x 5 1/2" Single Flat Cards work great as announcements, invitations, or postcards. These 4 1/4" x 5 1/2" flat cards measure 4 1/4" x 5 1/2" and contain no folds, scores, or perforations. This 4 1/4" x 5 1/2" Flat Card is made from a 80lb Cover (218 gsm) Blue Jade Marble Cardstock and is Inkjet & laser printer compatible.